Does not surprise me with they way their portfolio looks today and how little they care or do to retain customers. I really wanted to stay with a JLR product when our XE lease is up, but JLR and their franchises don't care at all. 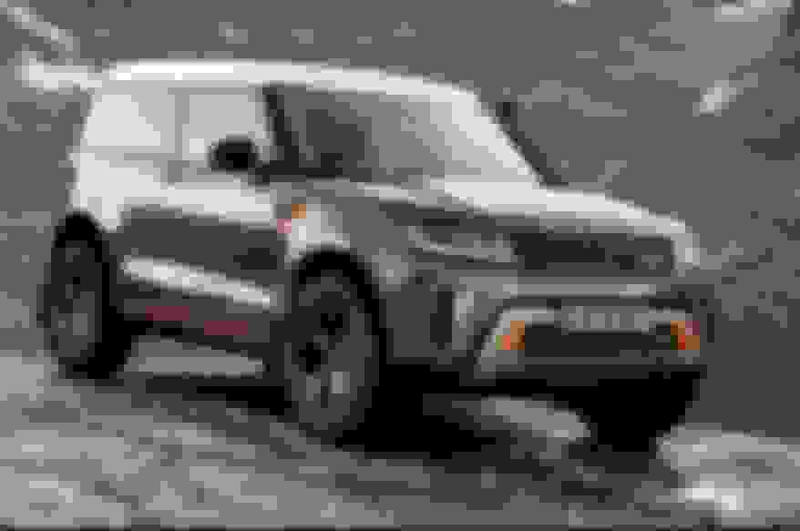 Slumping sales and they couldn't knock $50 off a new Velar sitting on the lot (just to start off with my rant)... Don't think I would ever buy a new JLR product again. Ford was much better at designing a proper Jag than Tata has been. Then again, they way their products outside of the full size Range Rover depreciate, a used Jag is still a solid buy. Most likely because overnight they became a dominant electric car player- ahead of Ford. That would take $4Billion. The Epace is the most popular new car in progressive Netherlands- ahead of even gasoline cars. Not possible. Unlike Fiat, automotive is a very small percentage of Tata's revenue. In fact, they can afford Jaguar as a marketing expense, to sell cheaper cars in their homeland, which will soon be the largest growth sector. What is total market size of Netherlands? Google tells me that 2017 total car sales in Nethelands is meager 414K. US is 17.2 million. China is largely responsible for JLRs loss, as demand for LR vehicles plummeted after much cheaper clones produced by Chinese copycat manufacturers hit the market. Jaguar ain't dead yet; big cats have 9 lives. A recent $1B blood transfusion should help JLR to recover. Tata is way bigger than JLR and they originally bought JLR for Land Rover. Jaguar as just an extra for them. They've done many good things with the brands, but also destroyed most of Jaguar's ethos IMO. 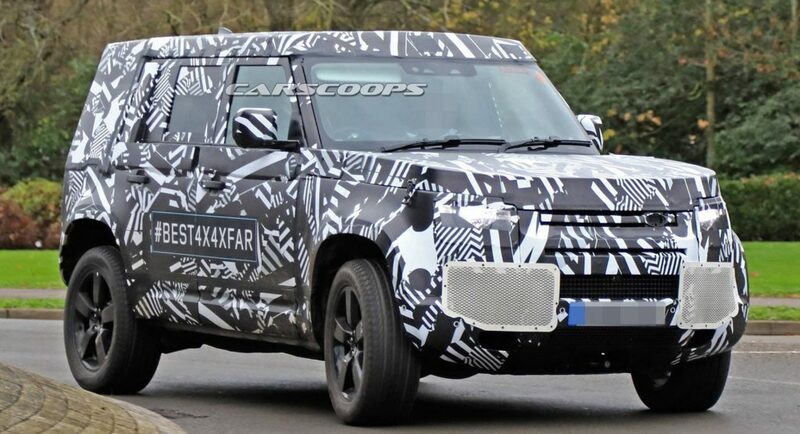 They're doing a better job with Land Rover for sure. The good news is that Tata is the most cash rich of all car company financiers. They paid 2billion for JLR and $12 Billion for a UK steel company. They have their fingers in every pie. Did you know they own Eight O clock coffee. Tata Software. Bad news is that like other car manufacturers, you can kiss goodbye to sedans and specialty vehicles for a decade or more. They're doing a better job with Land Rover for sure. Just the current tide, utility vehicles are in and all cars are out. Look what GM, Ford had to do. 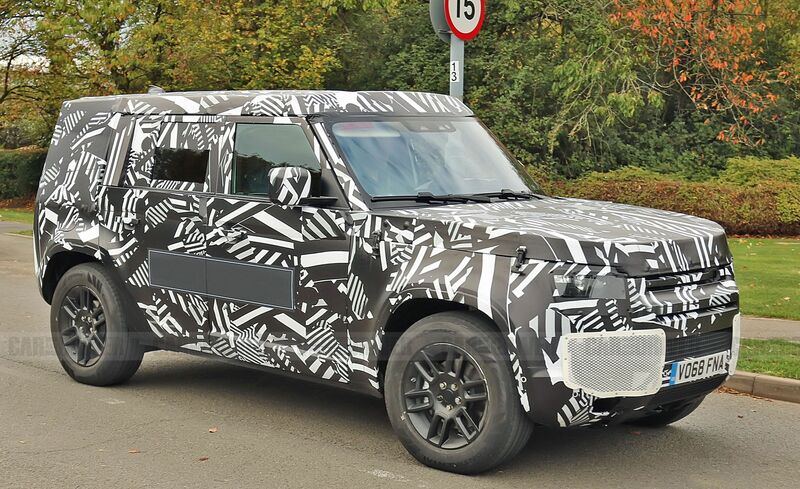 But yeah brace yourself, Land Rover Defender is coming. If they dont make a marketing miscalculation, it should be a big hit. I don't think it will be as big hit if the spy shots are any indicator. Looks like a cheap plastic Landy... 40k+ and a Rubicon looks a lot nicer. Hope I am wrong. This could be the strategy or it should be. 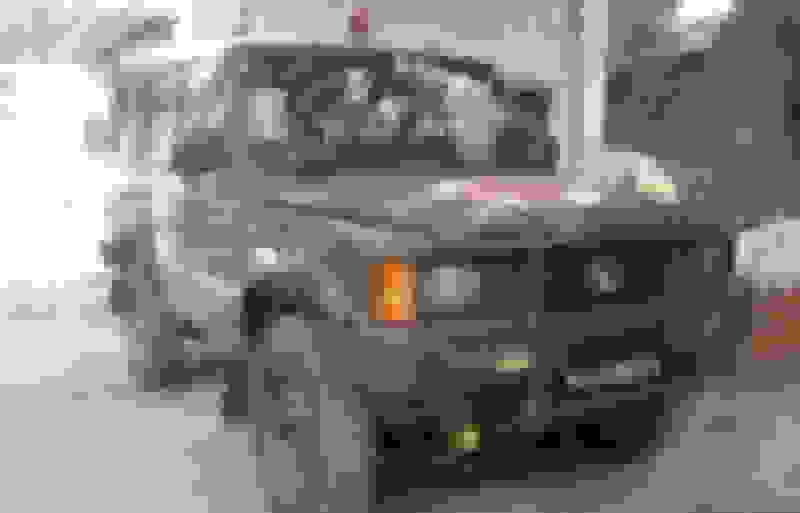 There is a massive demand for simple capable rugged SUVs in majority of the world that is undeveloped. This is where Land Rover made a name for itself. 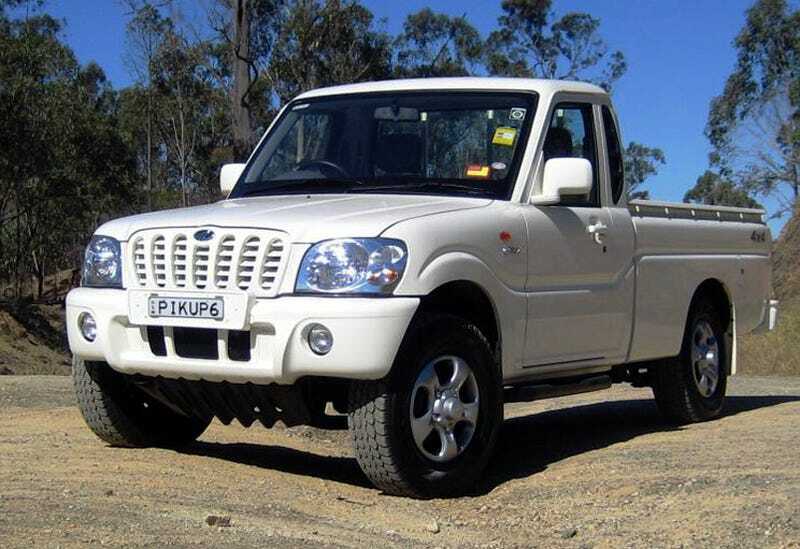 Its what put Toyota on the map with the Land Cruiser. Prior to that, Land Rover was the name synonymous in those exact parts of the world. Tata has been making a fortune on SUVs, with plants around the globe supplying the globe. If they are smart they will make a vehicle somewhere between this and the Discovery. Land Rover defender still has tremendous reputation in places where a 4x4 is vital. Here are the shots I saw. The snorkel suggests they wont forfeit the supreme off-road heritage. Time will tell. Bean-counters have a gift for ruining any party. I am digging the discovery pick up. That could be pretty neat. Maybe it will make them re-think their entire product offerings. If what they had planned is more rugged looking like your picture (of Tata), I would be very excited for the new Discovery. Perhaps this could be the entry market for Mihindra to enter the US market. They already have a good position on trackers and farm equipment. They were to enter the market with a pick up truck; not sure what happened on that one. Its a very tall order!! Bear in mind Toyota themselves failed with the successor to the FJ40, the FJ Cruizer, while popular among western fashionistas, it failed miserably in its off road capabilities. 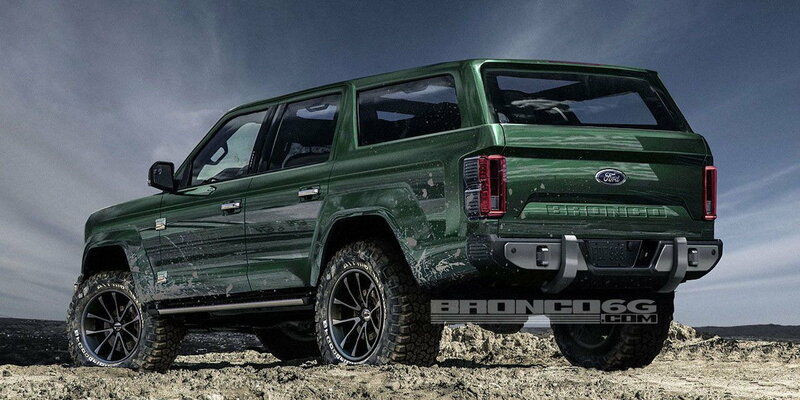 And was not adopted the same way as FJ40 and other Toyota offerings. Heck Tata outsold them relatively. 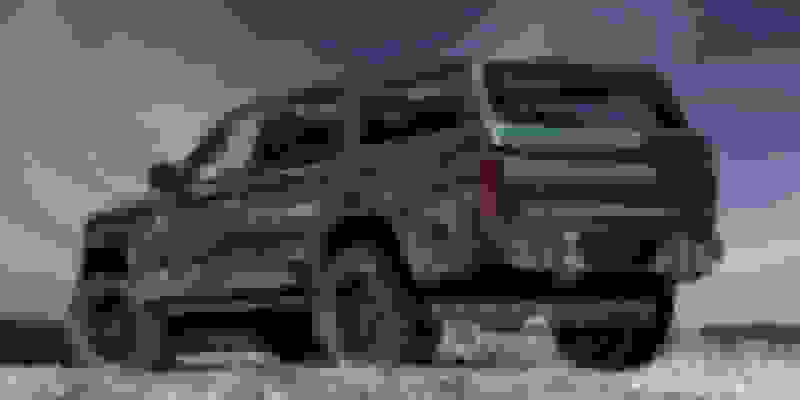 The problem, they hired moron Chrysler designer that convinced them into 'Youth Utility Vehicle' . Or one could say there was nothing for copycats to copy. 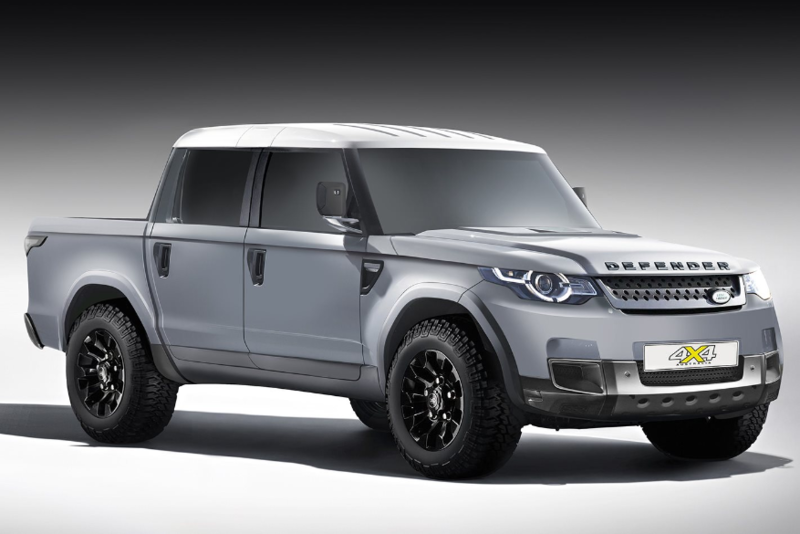 Land Rover could make the same mistake, and target a 'rugged' Evoke market. The money is in supplying a need- there is a need for simple real off-road vehicle with a solid reputation. The FJ40, and Defender (both of which I own) are still in use as all sorts of things from pickups to ambulances and police cars, all over the world, even Italy. Olive drab with white top...put me on the waiting list. Er, the E-Pace is a gasoline car. Did you mean i-Pace? Look what happened to Hyundai when they improved quality and started backing their cars. Tata needs to learn that lesson. It's the only way to overcome a history of abysmal reliability and quality, perceived or otherwise. The plant is only running at 30% capacity.